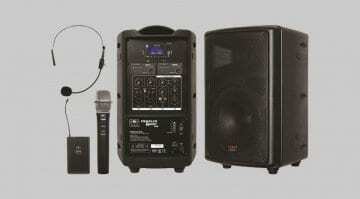 Here’s another portable PA option for gigging musicians: Manufacturer Galaxy Audio has been busy coming up with the Traveler Quest 6, an AC and battery-powered speaker with built-in 30-Watt amplifier and Bluetooth connectivity. The TQ6 has a 6-inch woofer and 1-inch horn. 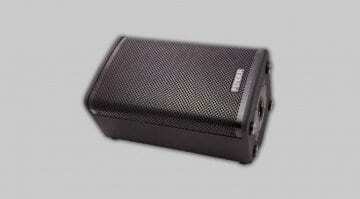 It features a pair of XLR/RCA inputs as well as 1/4-inch line output. There’s an integrated media player with tone, echo, and master volume controls in addition to its own dedicated volume knob. The player reads audio from SD card, USB, or Bluetooth. Battery life is rated at 15 hours plus, with a full recharge taking around 8 hours. 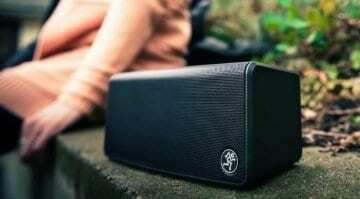 The speaker can function while charging the batteries. They also act as an UPS, of sorts, meaning possible AC power failures will be mitigated by battery power. 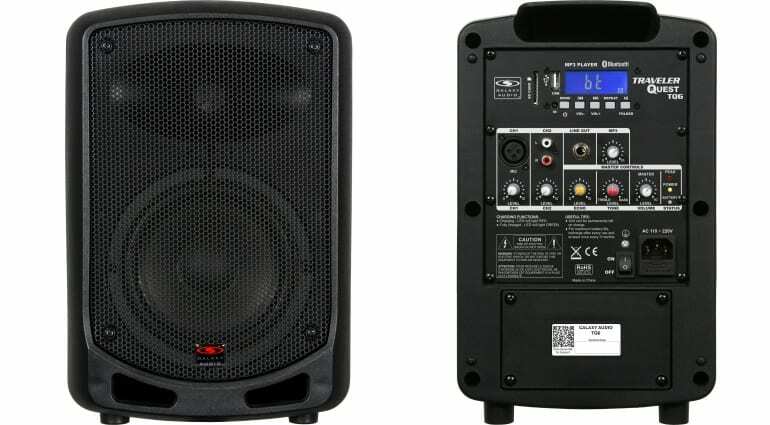 For USD 100 apiece, the TQ6 looks like a solid variant for a portable PA, assuming 30W is enough power for your needs. That should cover small and mid-sized venues fairly well, though. 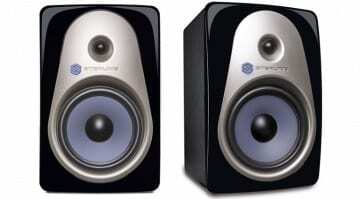 There are other alternatives for active speakers in this price range, though. The intense competition in this field has obviously pushed down prices. Mackie’s new FreePlay range of speakers might be worth a look if you’re looking for a comparison with a better known audio brand.